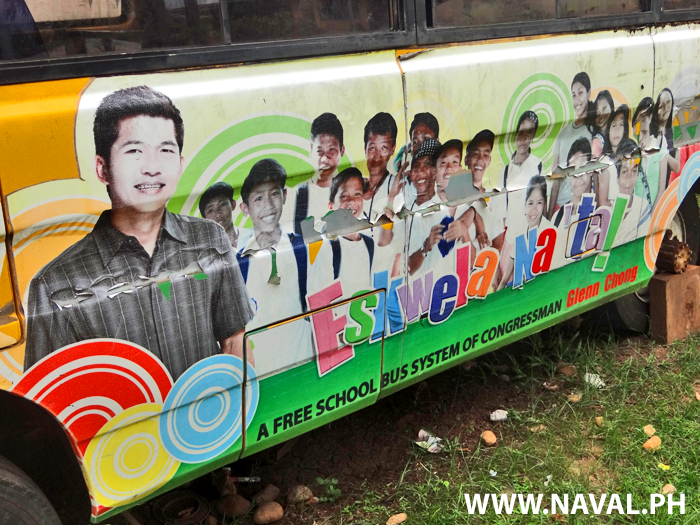 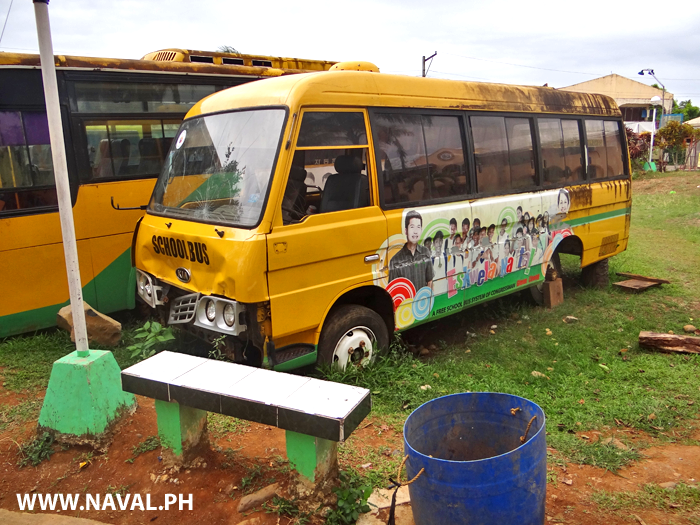 A fleet of School Busses for Biliran Province introduced by Glen Chong, but now unused, abandoned and vandalised in front of the Naval Municipal Building. 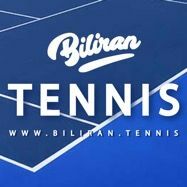 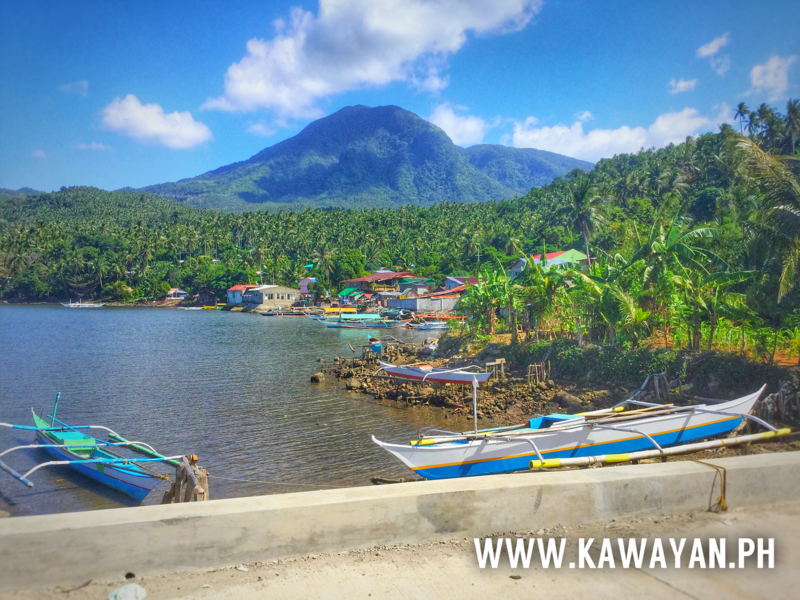 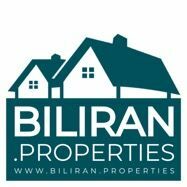 Biliran Island Province near Leyte in the Philippines with Beach Resorts and Hotels in Naval, Almeria, Kawayan, Maripipi, Culaba, Caibiran and Cabucgayan. 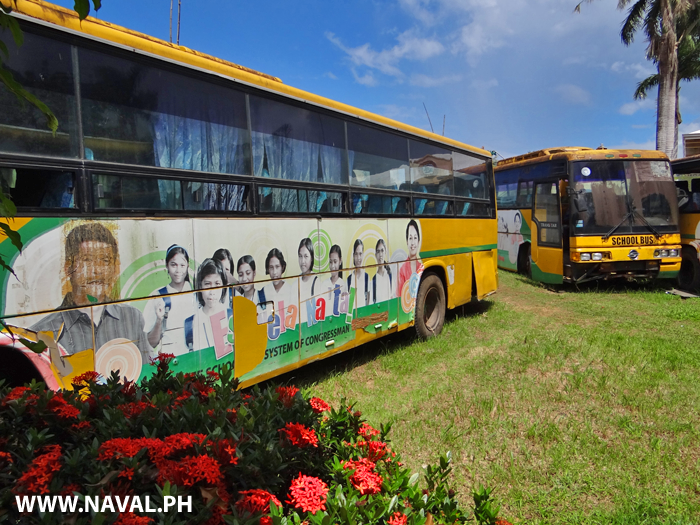 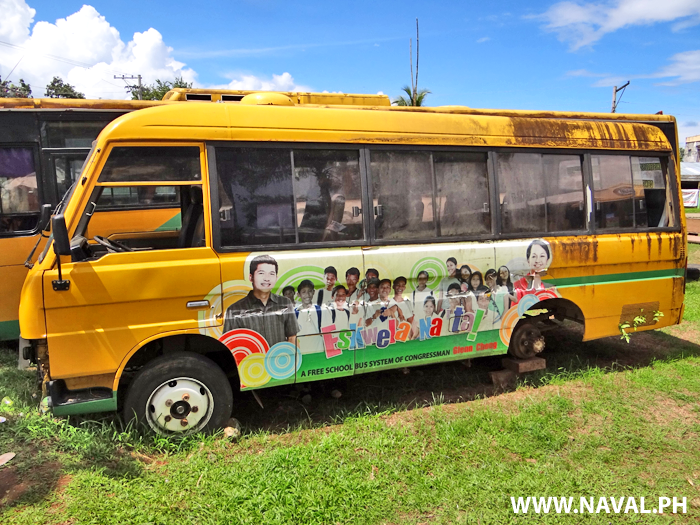 A fleet of School Busses for Biliran Province introduced by Glenn Chong, but now unused, abandoned and vandalised in front of the Naval Municipal Building. 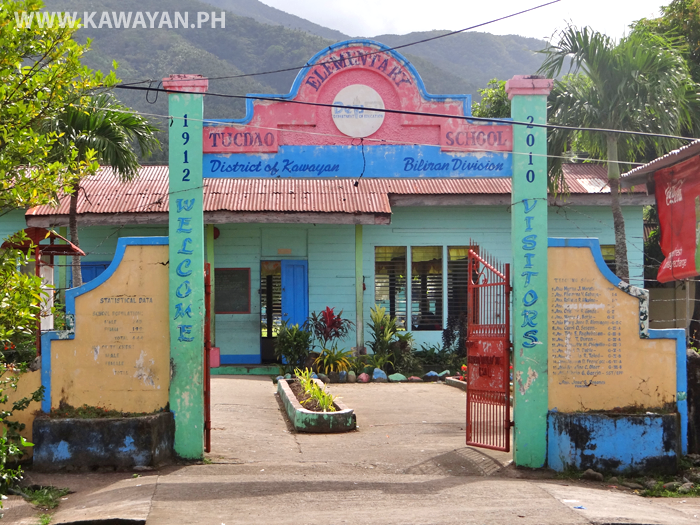 Tucdao Elementary School, Kawayan Municipality, Biliran Province. 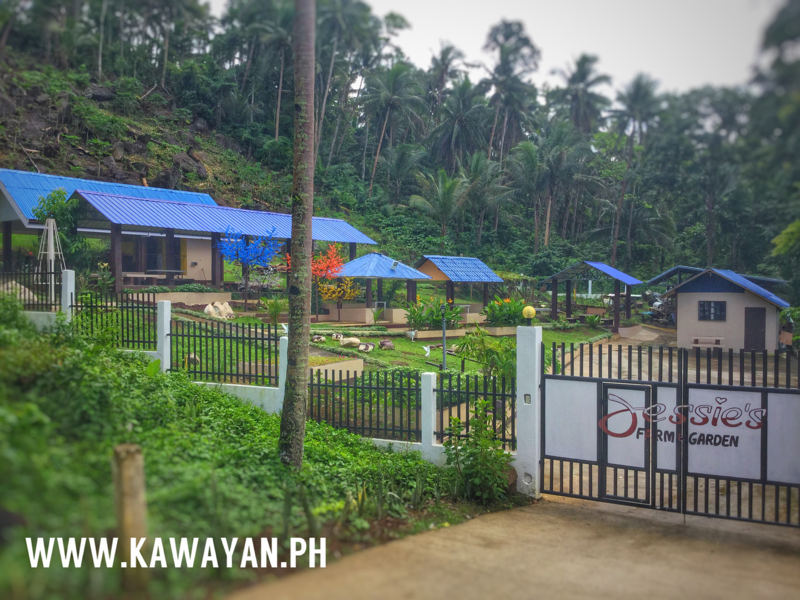 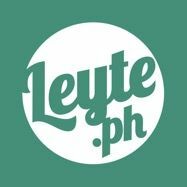 qwer: OTSO DIRETSO SA KANAL ! 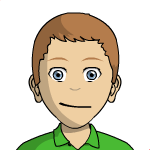 Catalin: Hi. 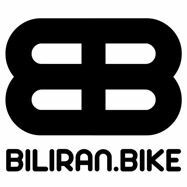 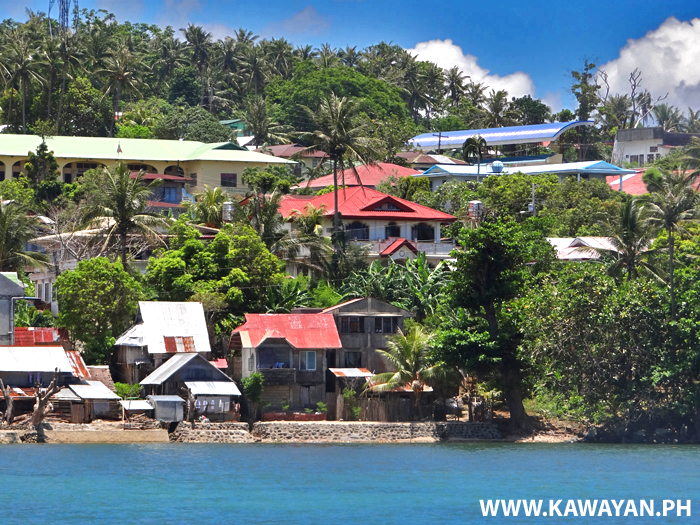 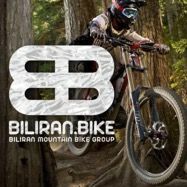 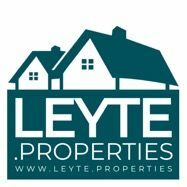 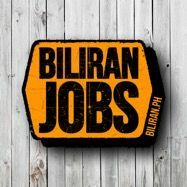 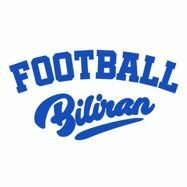 We would like to rent some motorbikes on Biliran, could you please advise where can we rent them from? 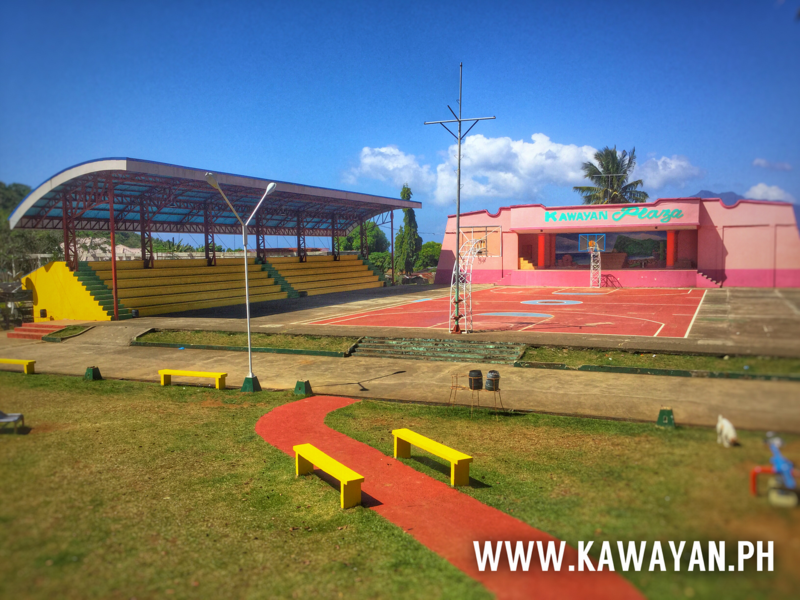 RevJames: Who will be forcibly relocated to this remote prison? 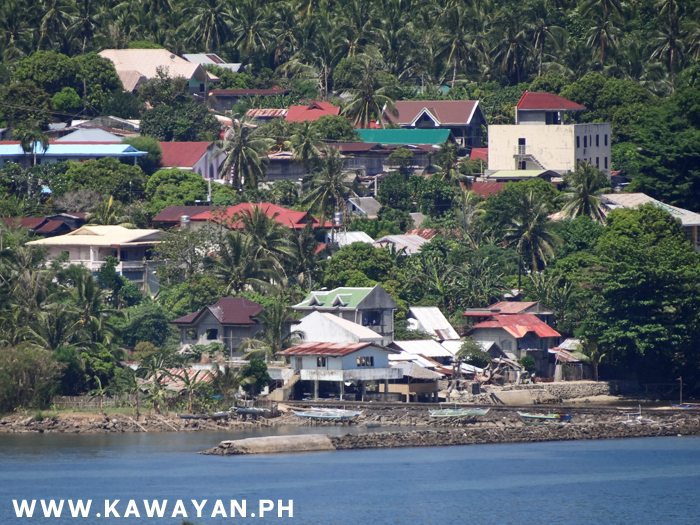 Eutemia Narnoco: meron po ba kayo contact number ng municipality ng culaba central at culaba central church? 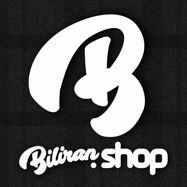 Me: Is there a phone number to this place? 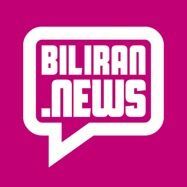 Hi : Hi if I rent a motor scooter can it be taken to nearby islands on a ferry ?